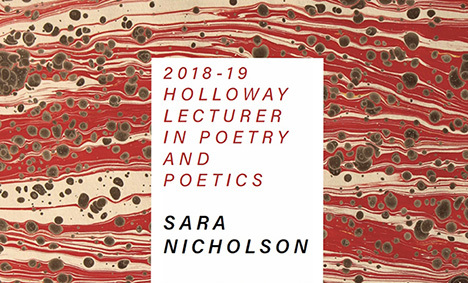 Nicholson is the author of the poetry collections What the Lyric Is (Song Cave, 2016) and The Living Method ( Song Cave, 2014). She lives in West Fork, Arkansas. Where the flesh is heavy. Snow's a gash in the air. Have a queer look about them. Obscures them, you might say.